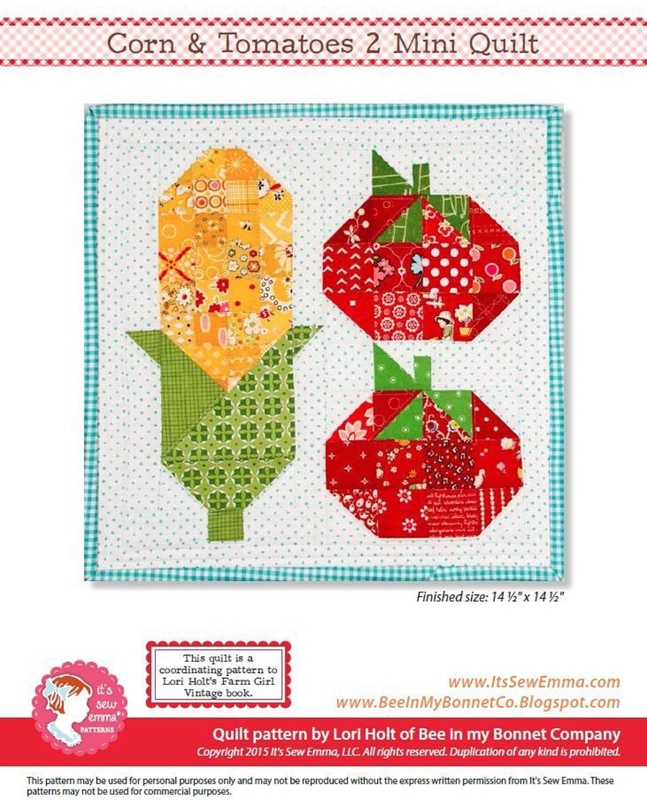 Bee In My Bonnet: Farm Girl Friday - Week 22 and a new Farm Girl Block - Corn and Tomatoes 2! Farm Girl Friday - Week 22 and a new Farm Girl Block - Corn and Tomatoes 2! 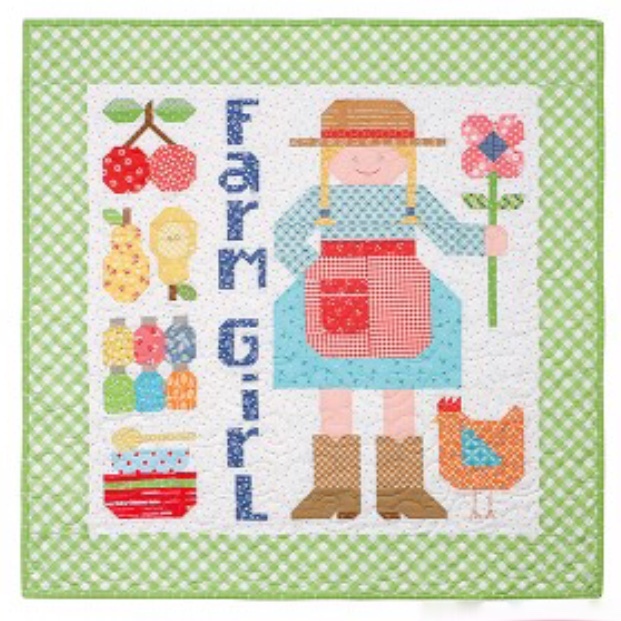 Good morning Farm Girl peeps! 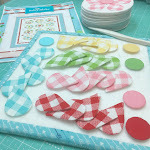 show you what they are! 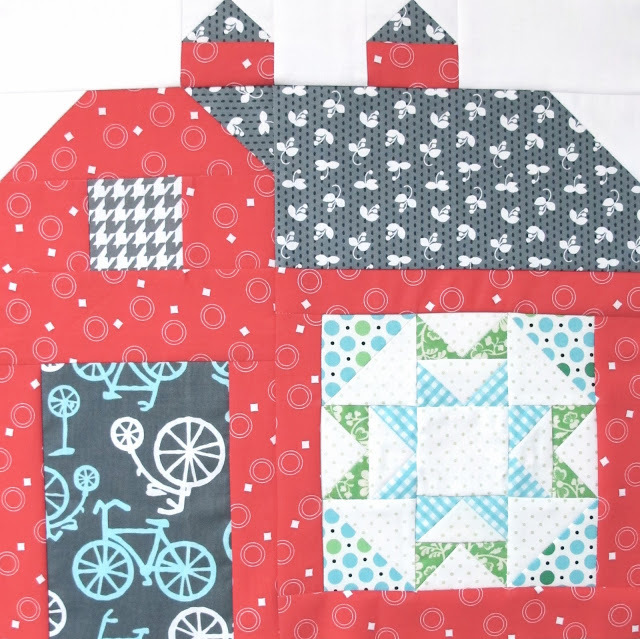 a nicely kept front yard...right? 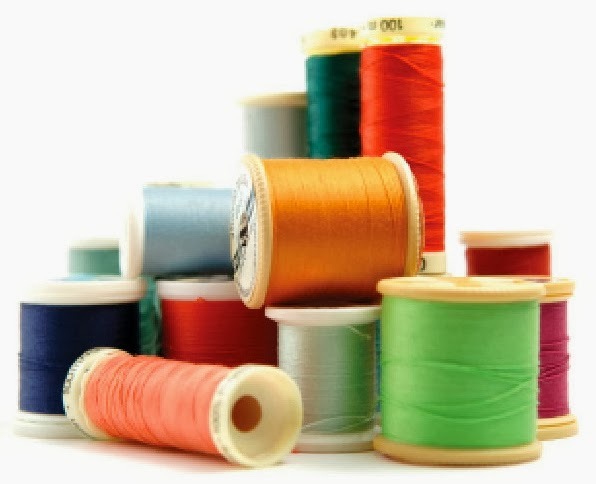 all in a row don't you? 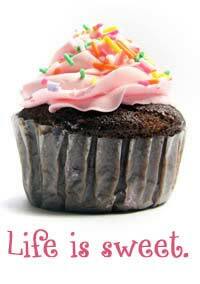 and go get you some! 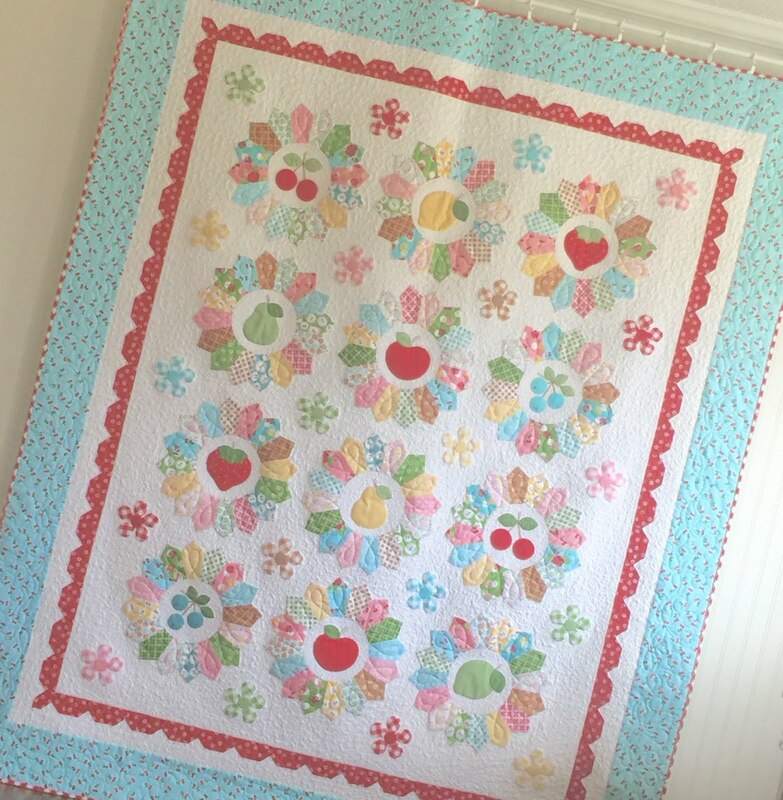 Hi Lori! 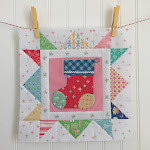 Beautiful blocks!! 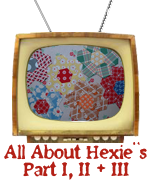 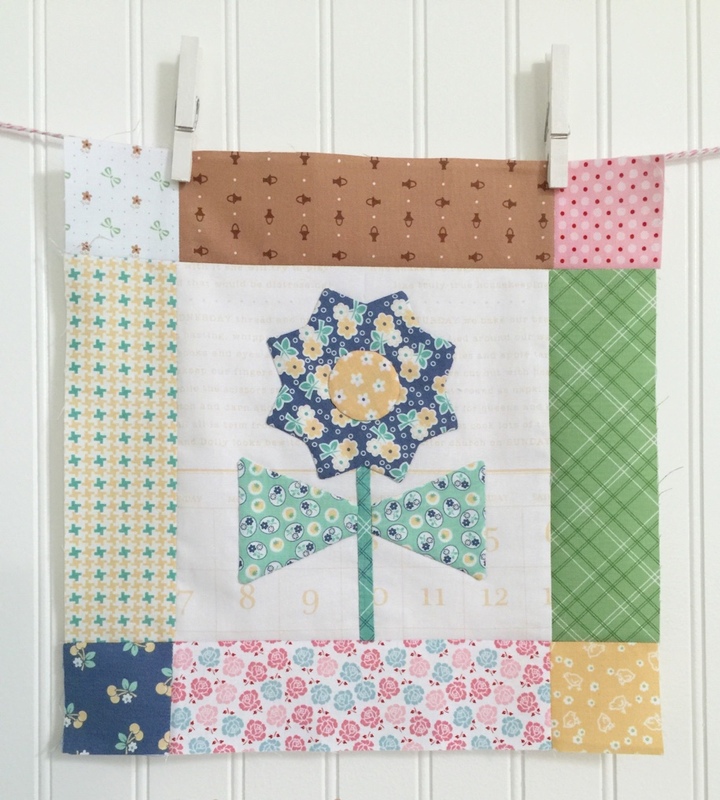 Will you be releasing printed patterns of you new blocks for purchase at local quilt shops or will they only be released at PDF? 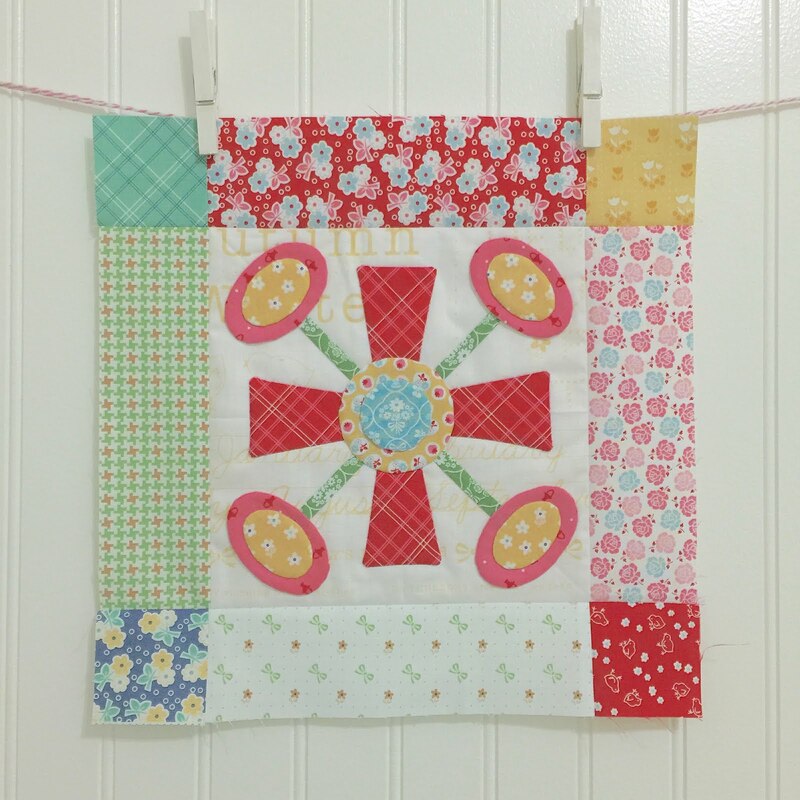 Thank you for all of the wonderful inspiration!! 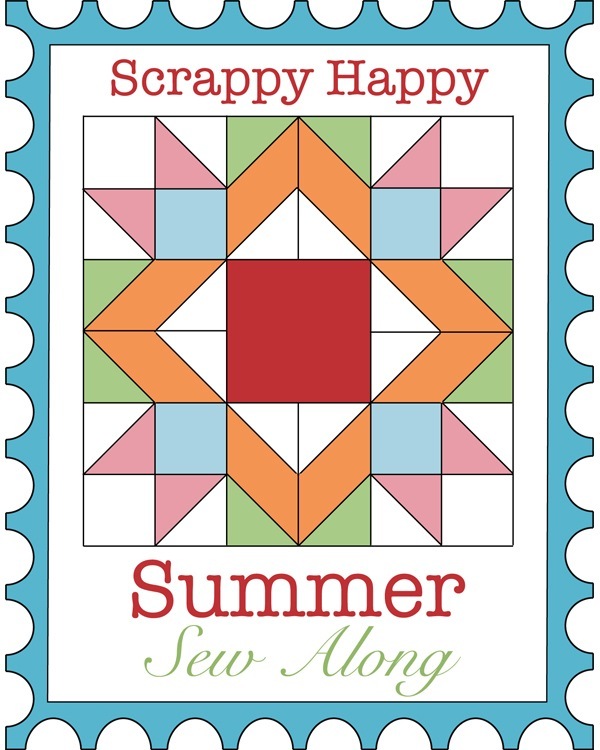 I am so excited! I finally purchased both your Farmgirl Vintage and Quilty Fun books yesterday! 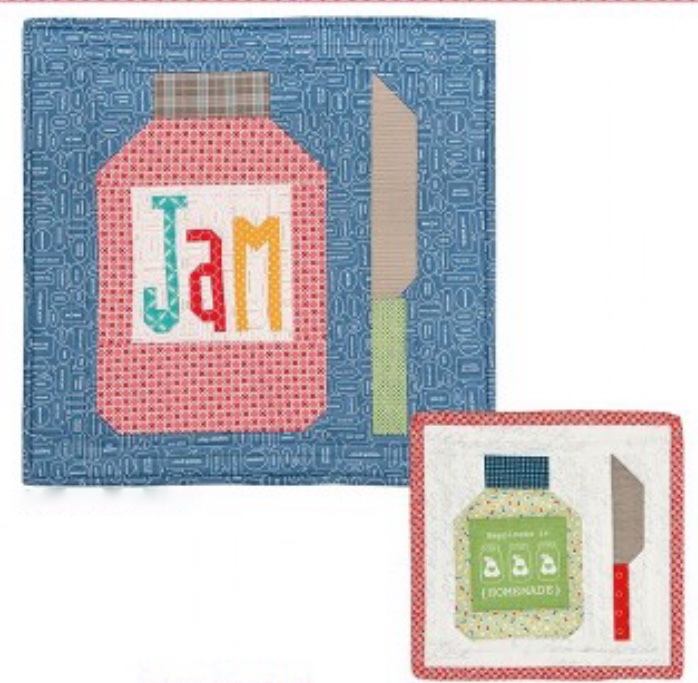 I have been drooling over them since the first time I seen them online. 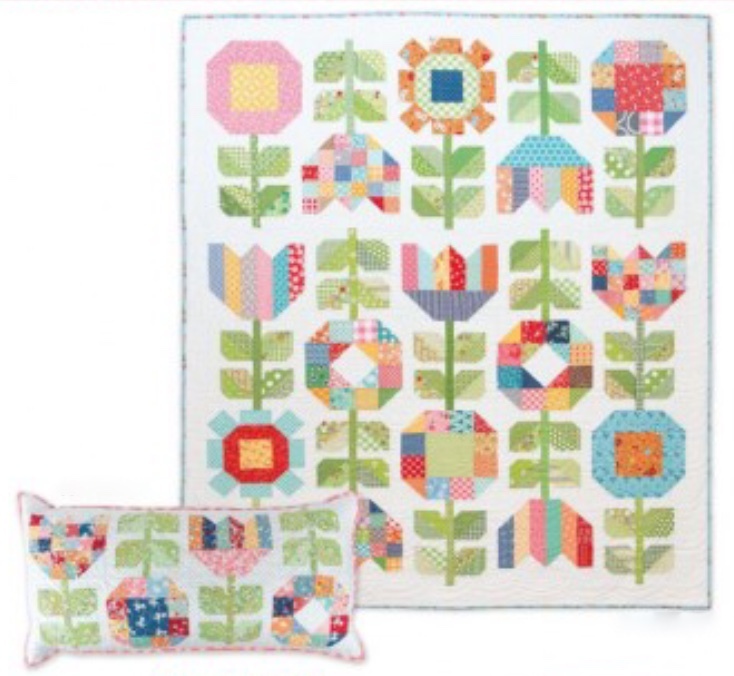 My local Joann's had both of them sitting next to each other like they were there just waiting for me! 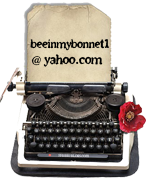 I now have to decide where to begin! 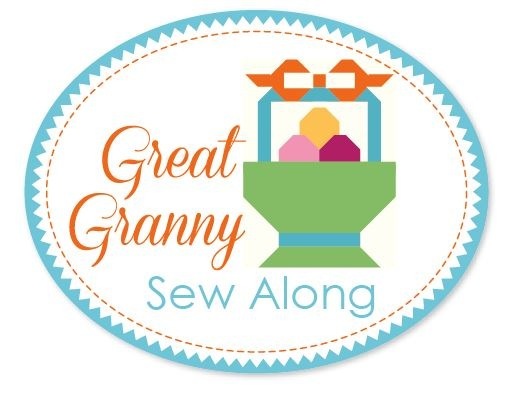 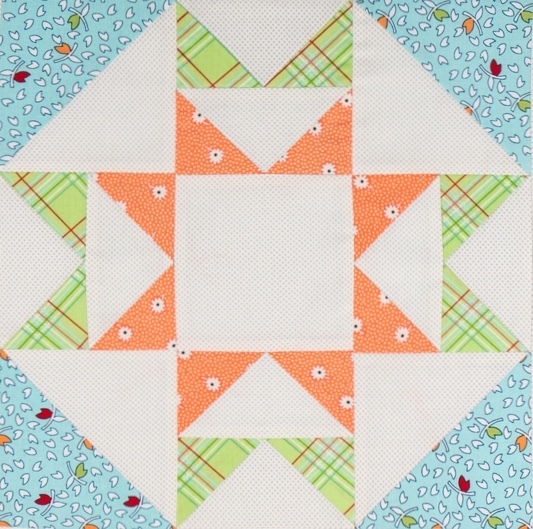 I am new to quilting, so I am sure my quilts will not be perfect, but that is ok I will learn. 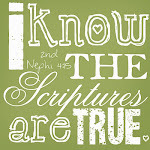 The instructions in your books are very easy to understand. 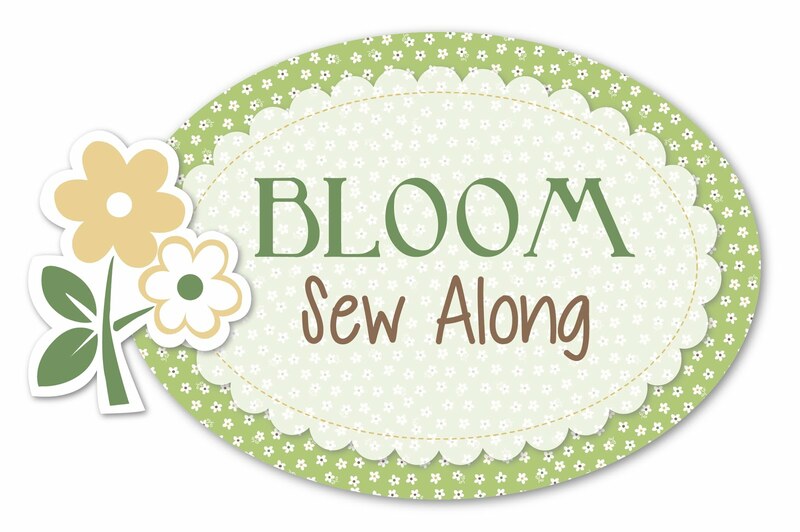 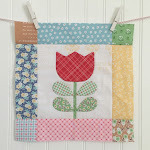 I am looking forward to making my first block this weekend! 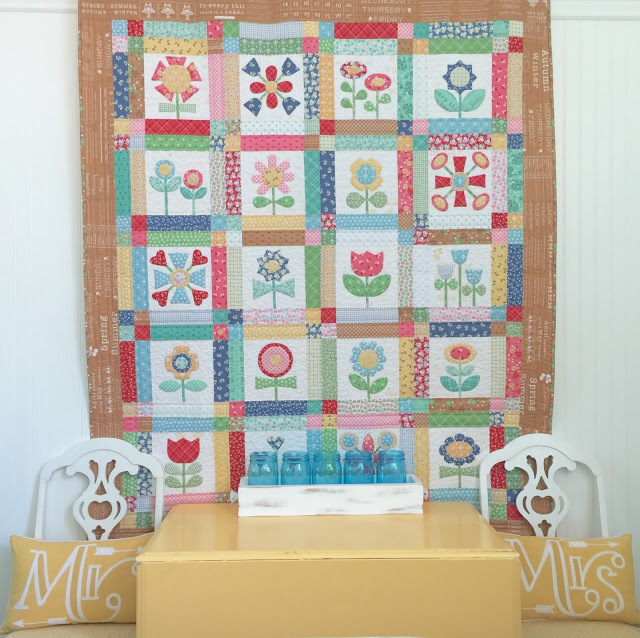 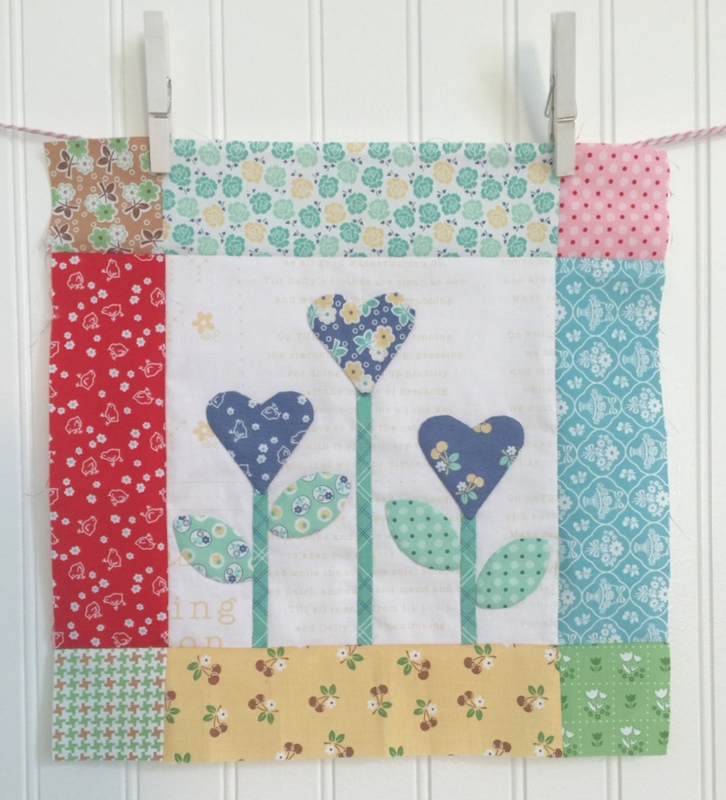 I am so inspired by your quilts! 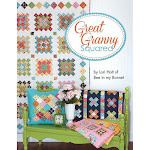 I NEED your book so bad so that I can start on a quilt. 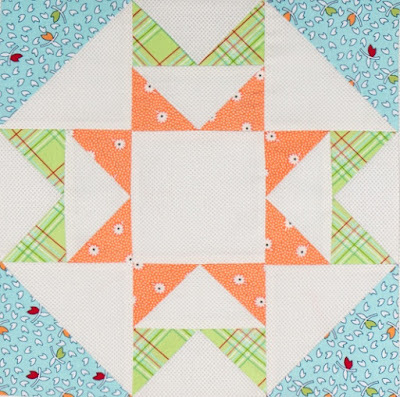 I love the new blocks, thank you!! Love your work! 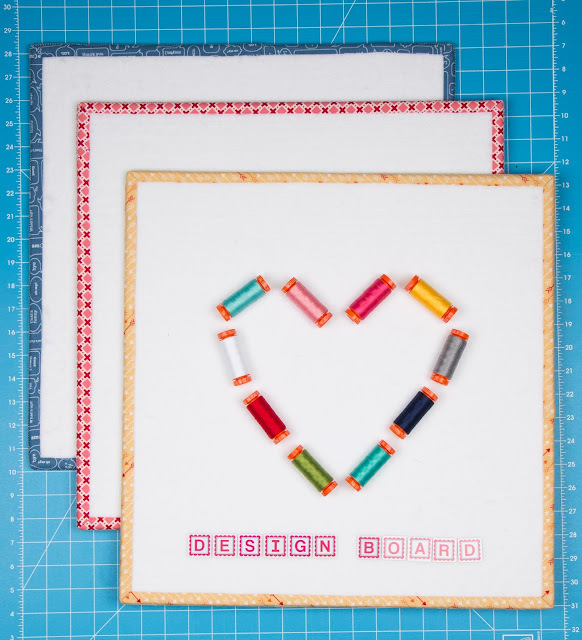 I am unclear though about your boards - what are they made of and how thick are they? 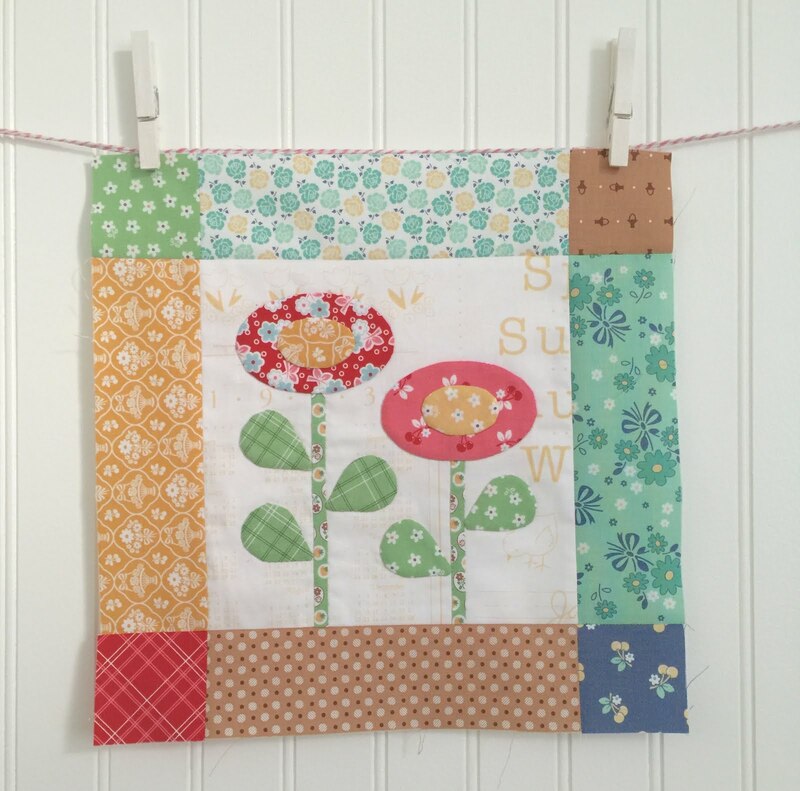 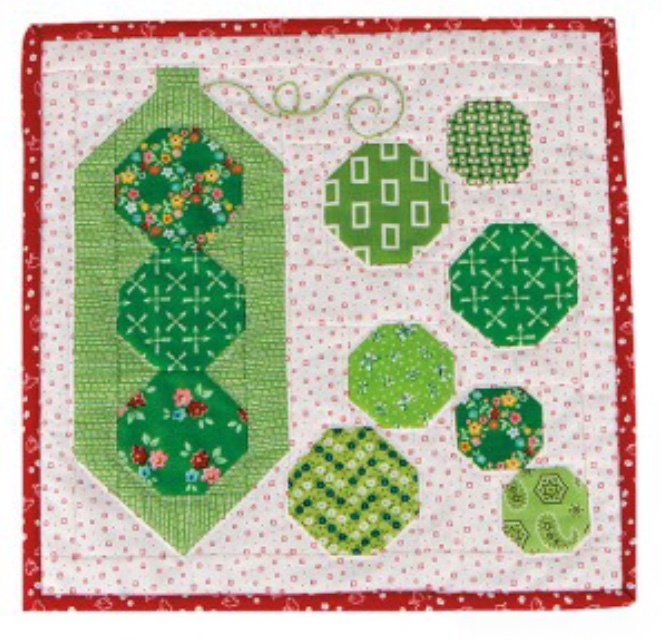 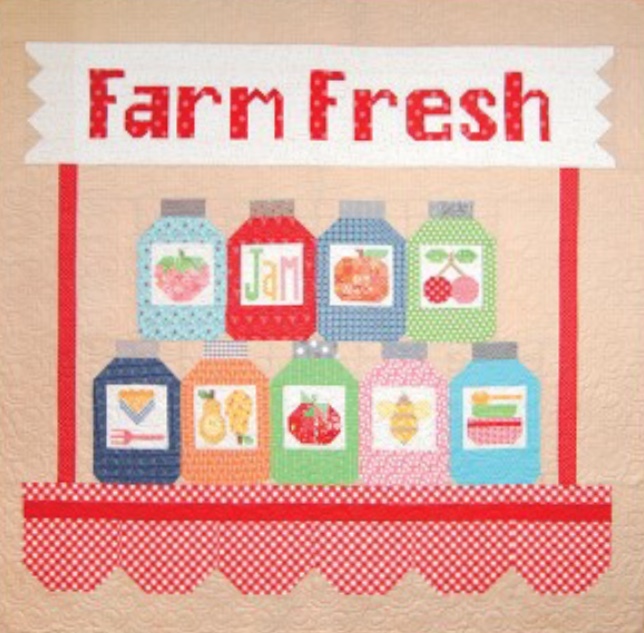 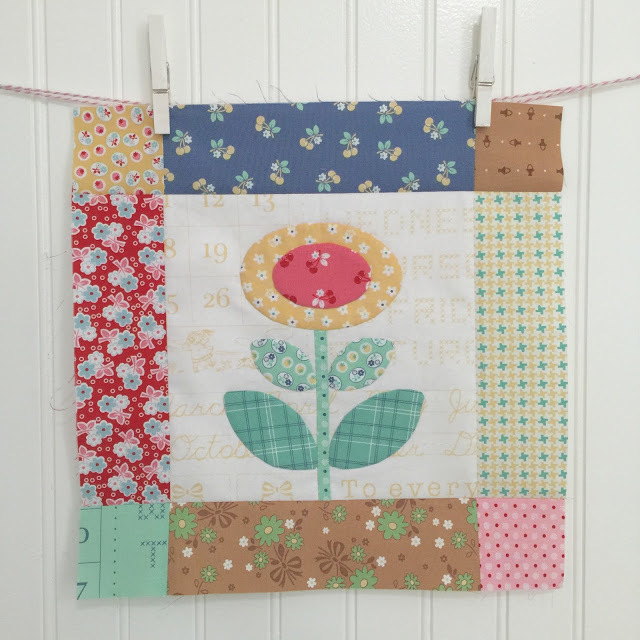 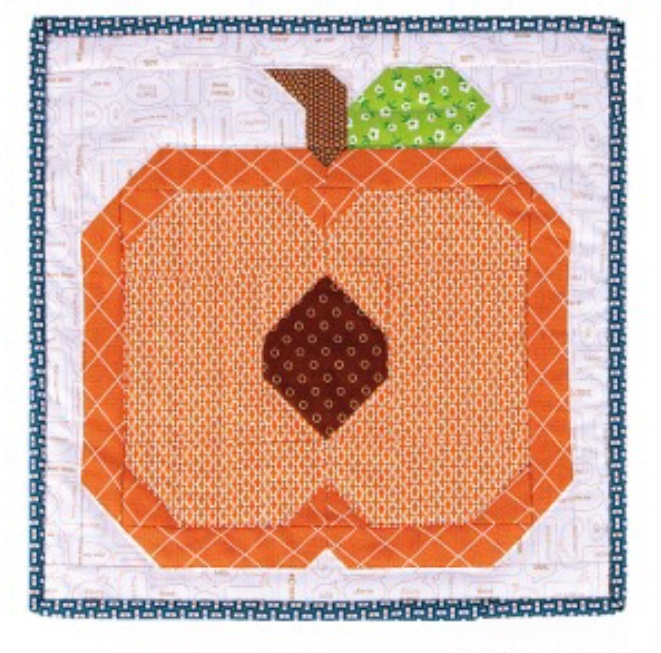 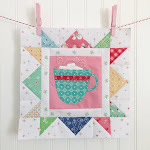 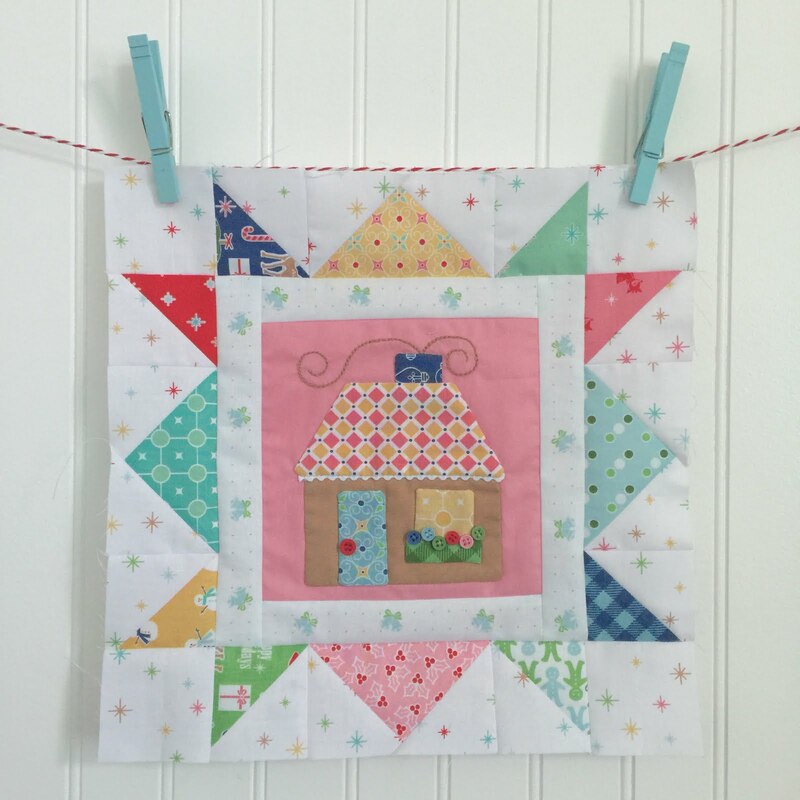 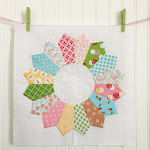 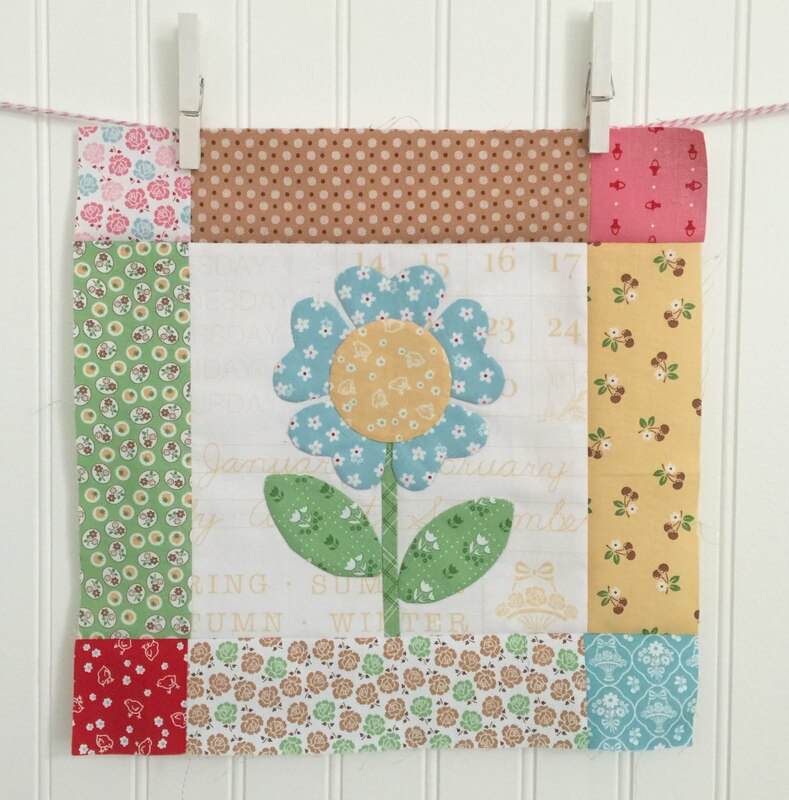 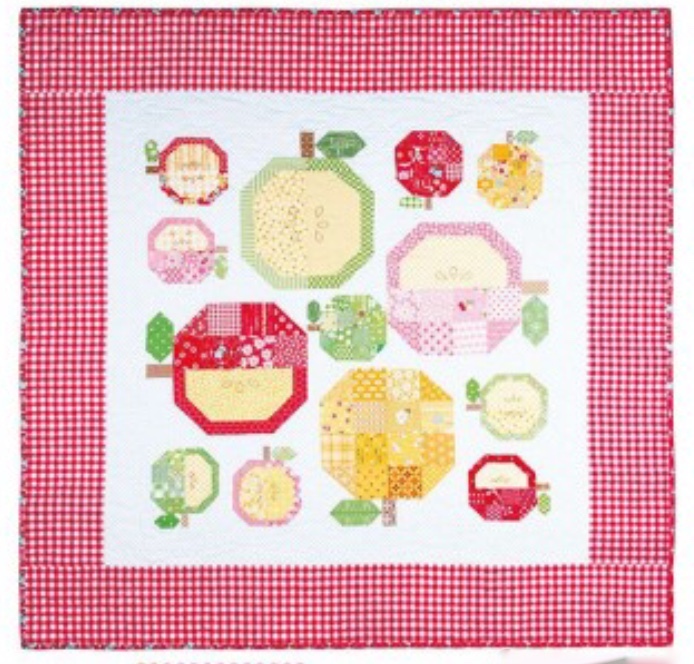 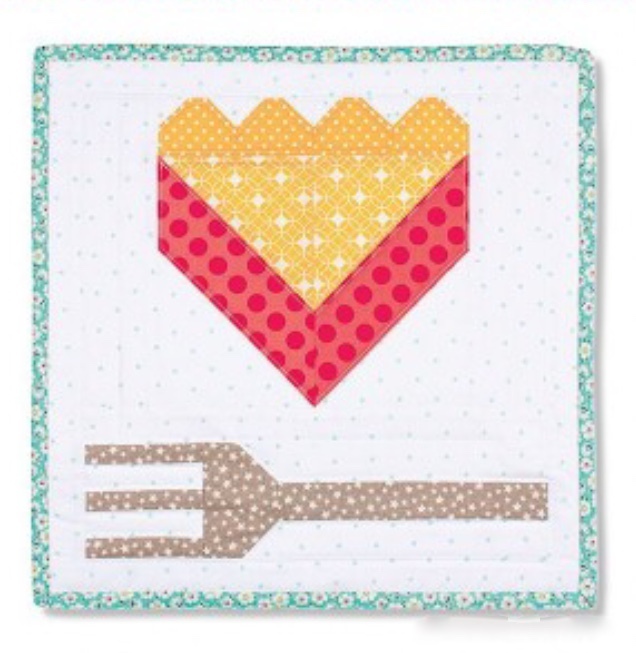 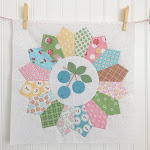 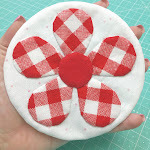 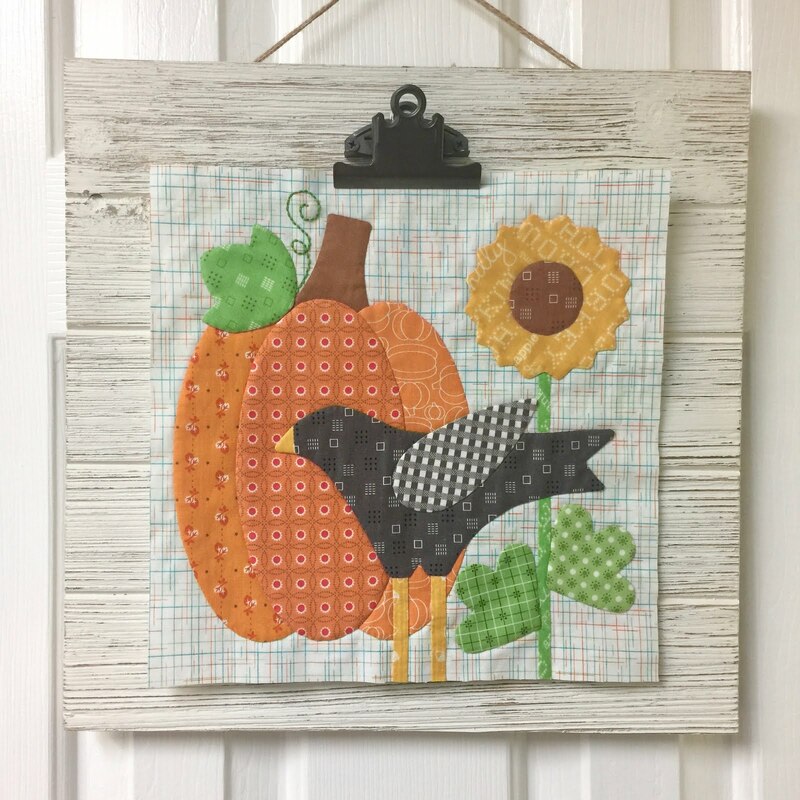 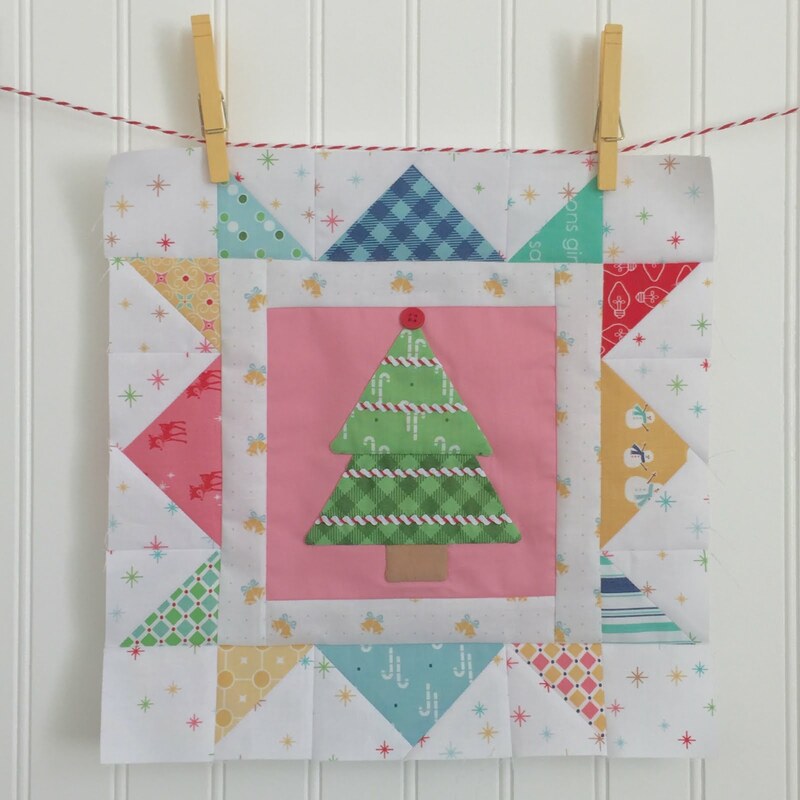 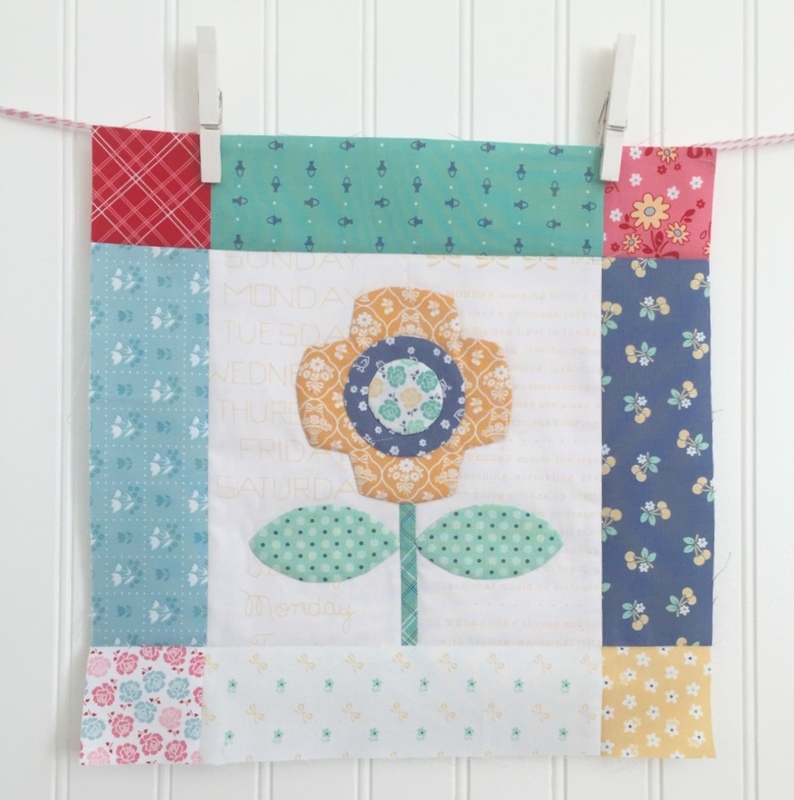 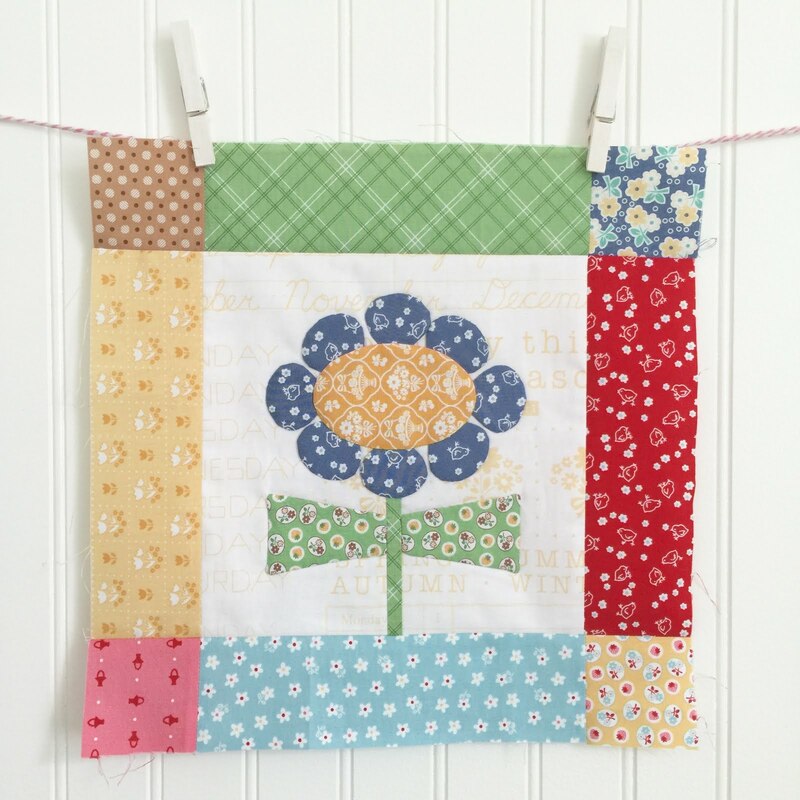 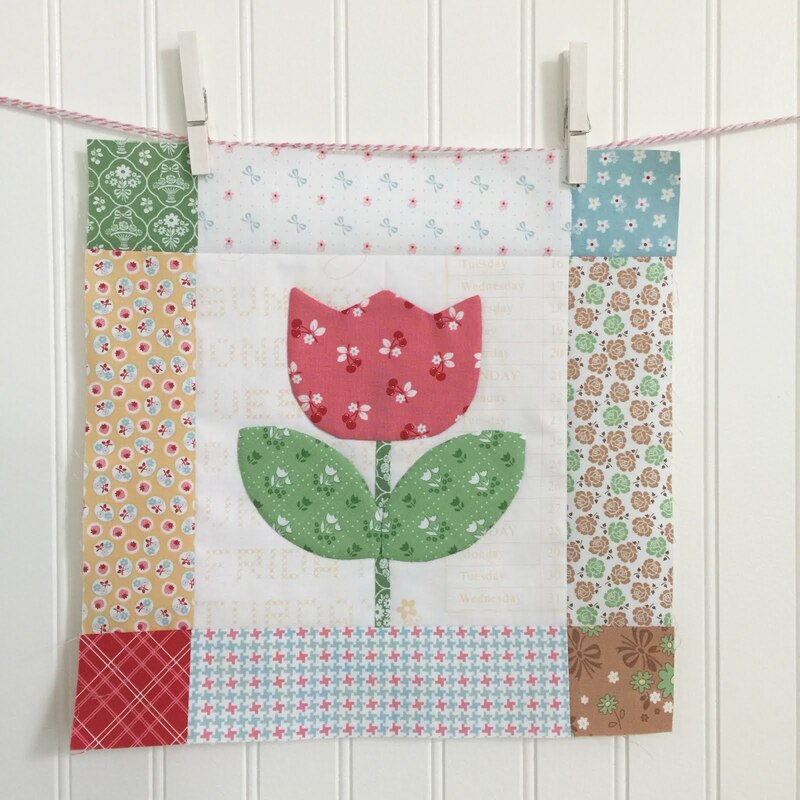 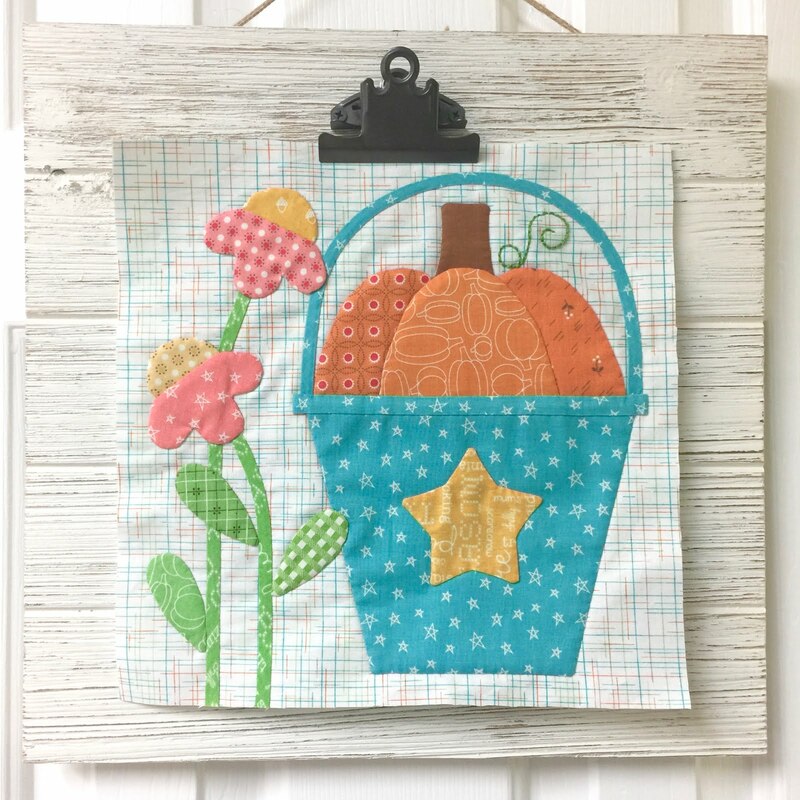 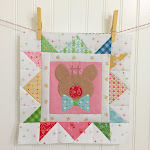 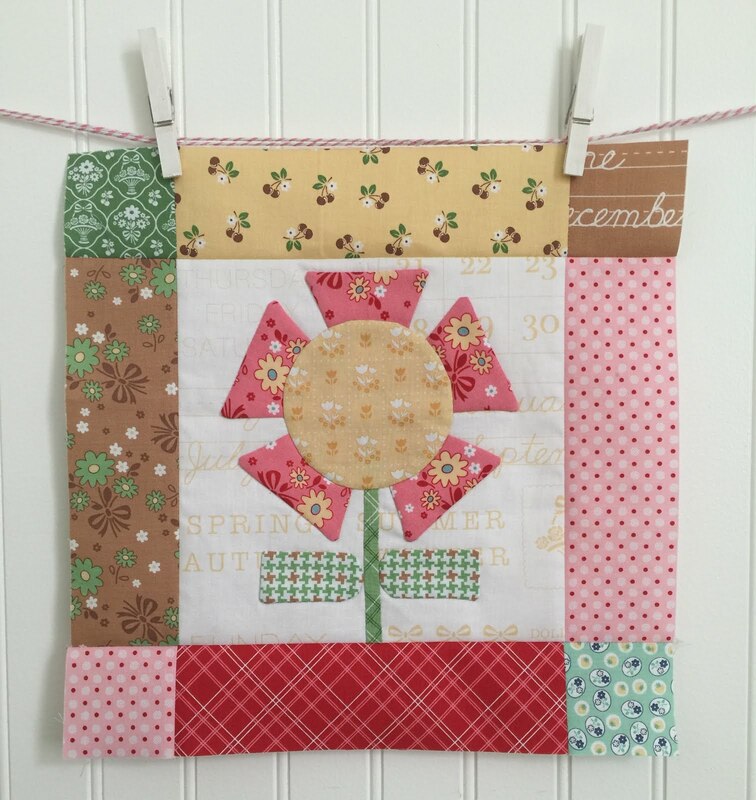 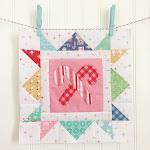 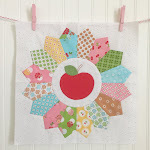 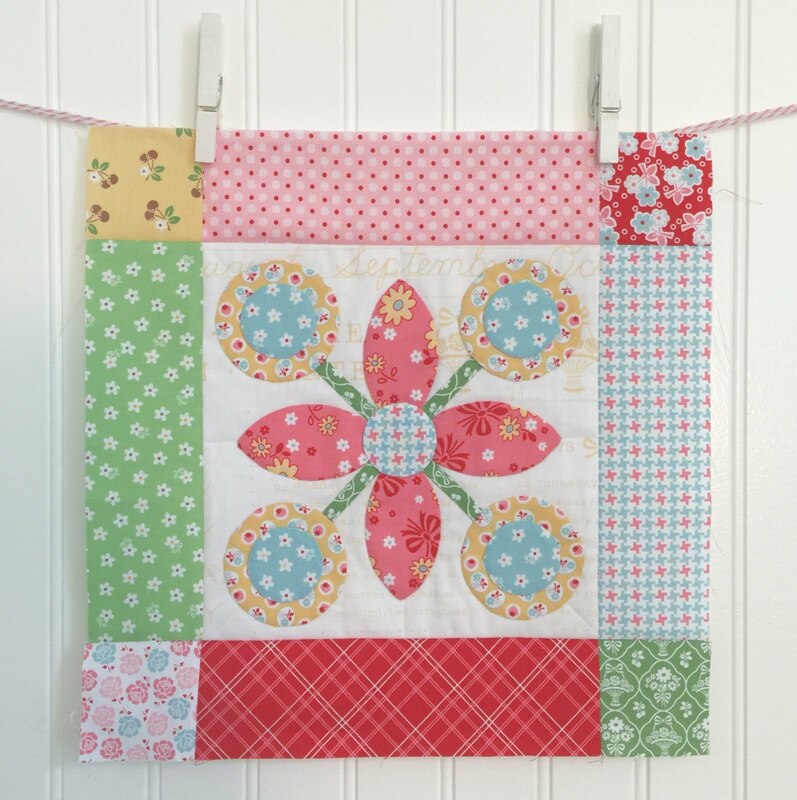 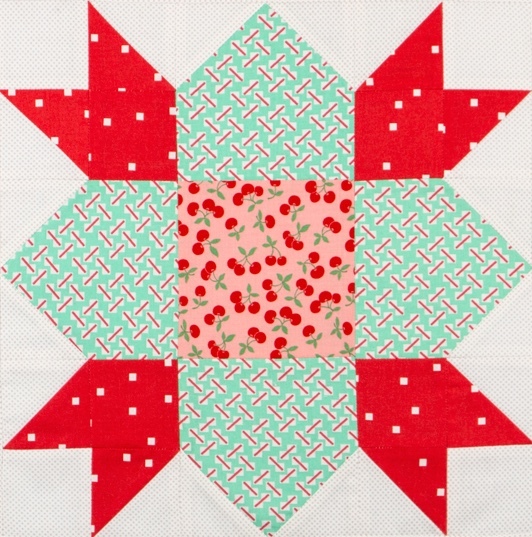 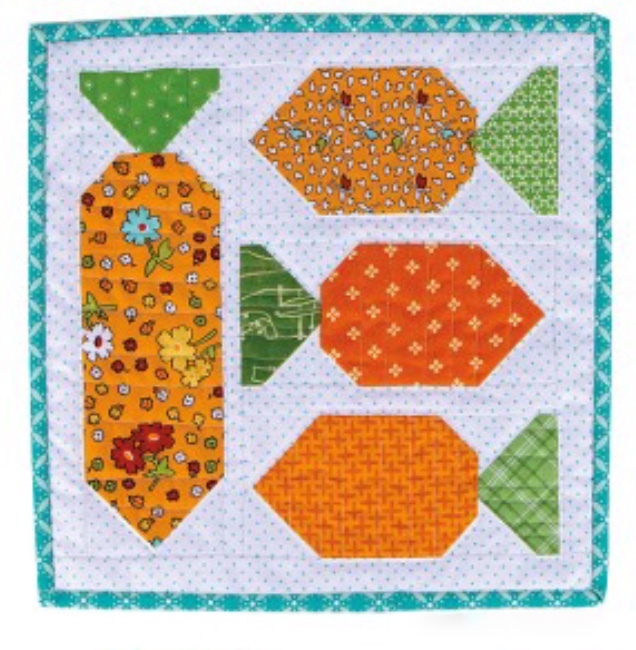 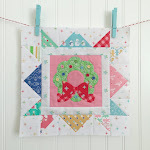 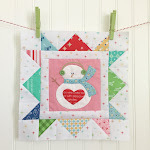 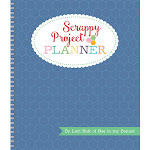 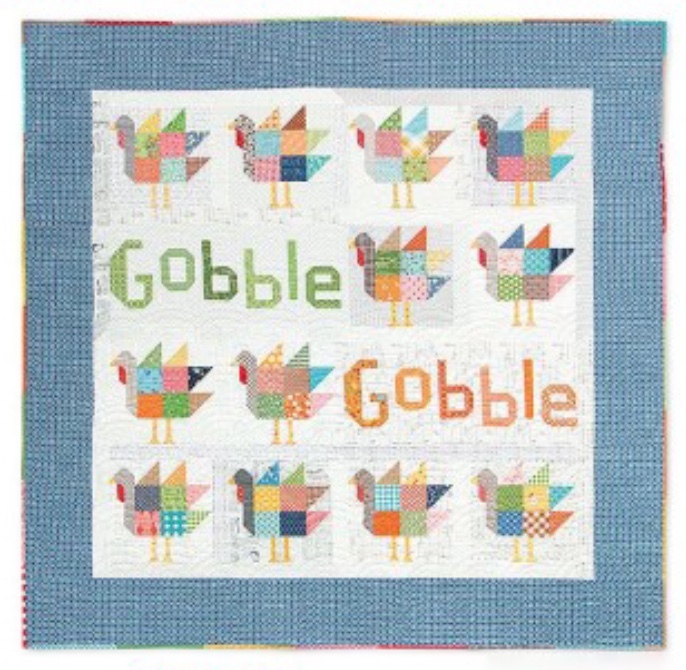 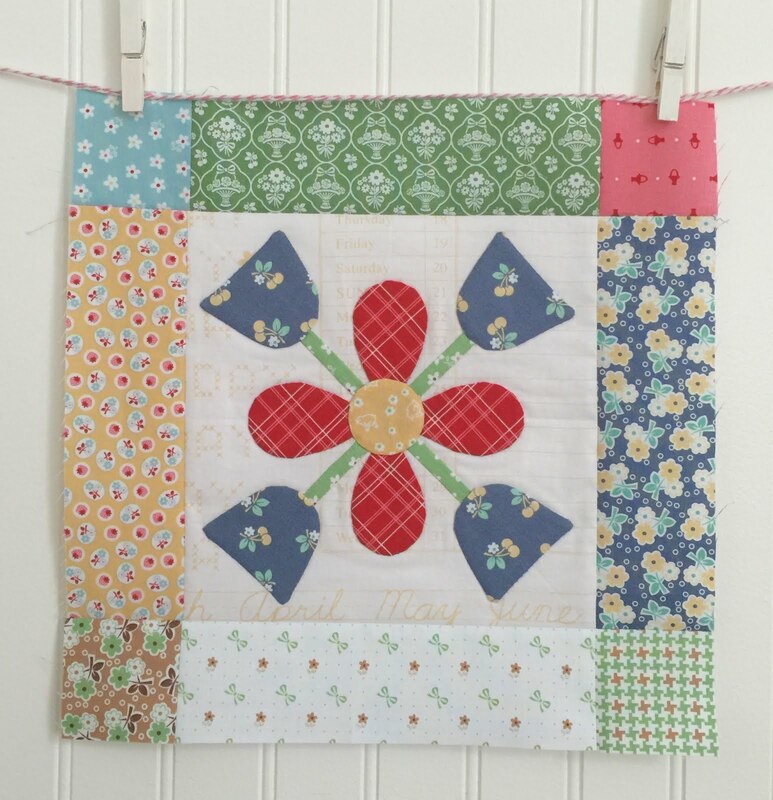 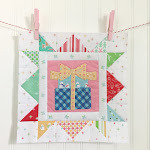 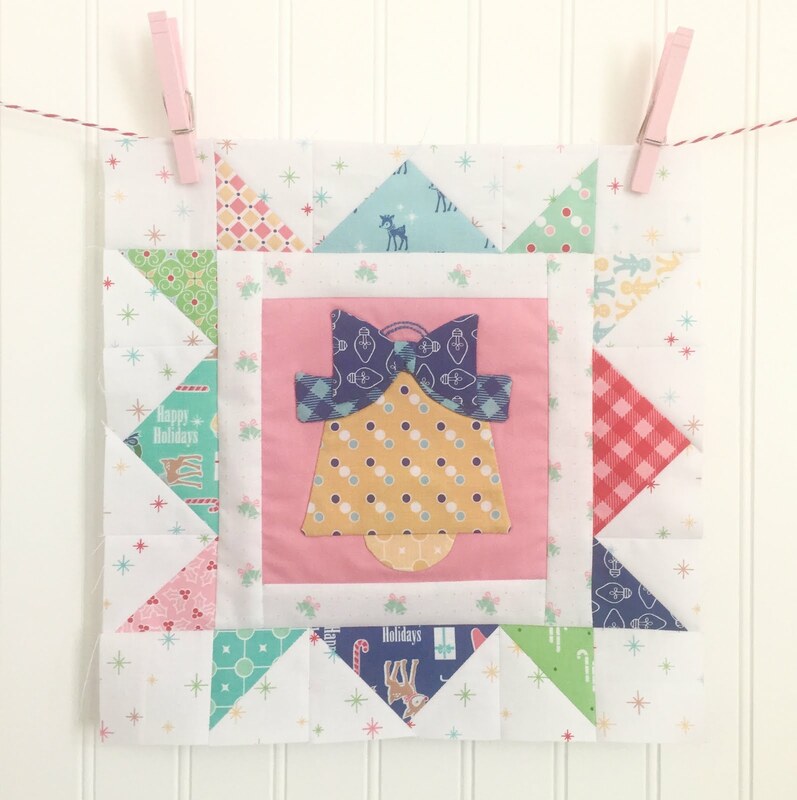 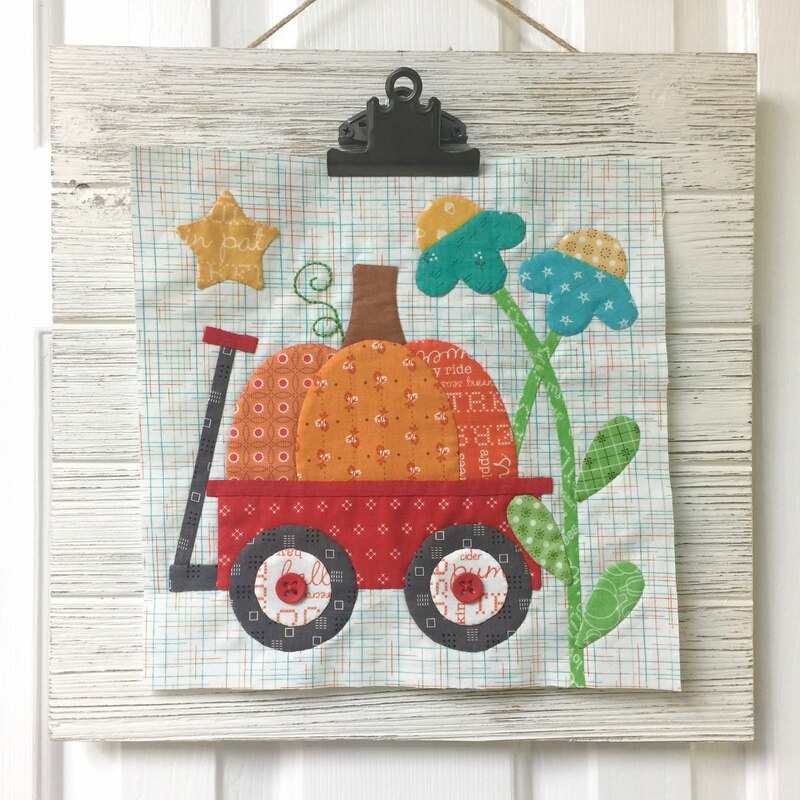 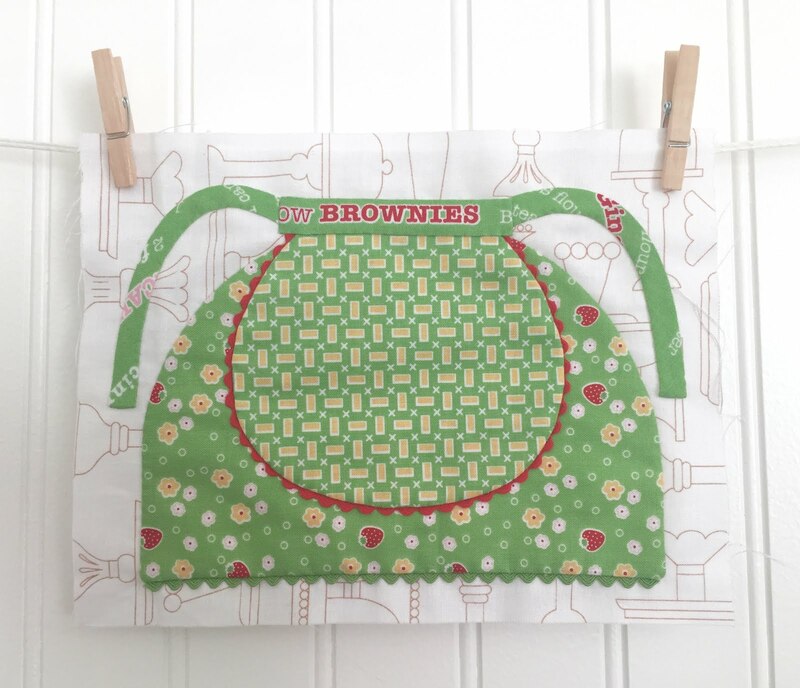 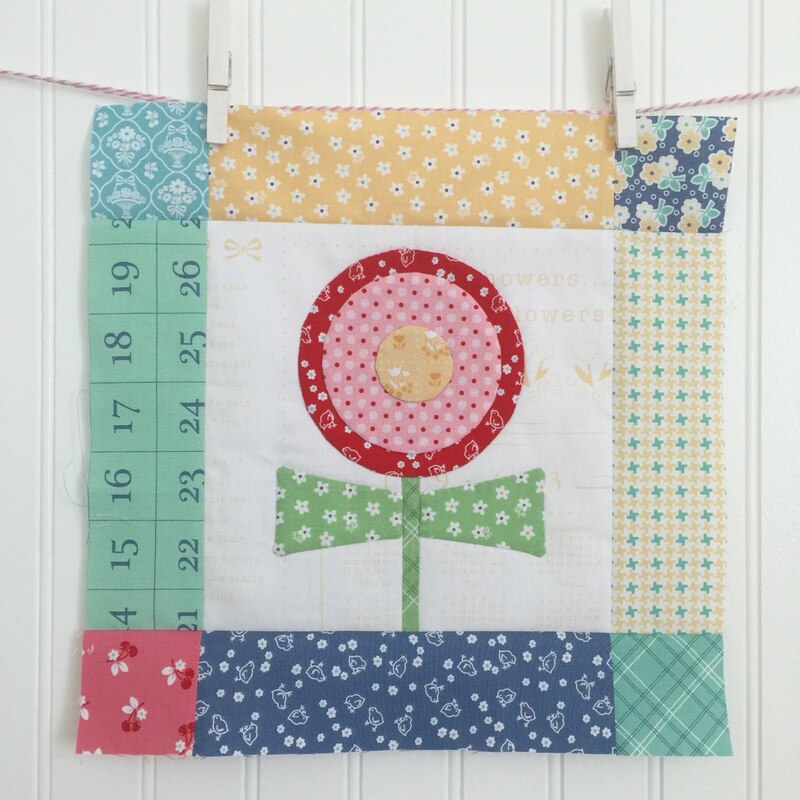 I have so enjoyed your Farm Girl Vintage - seeing the new blocks every Friday, following your oh-so-easy-clearly-written patterns, and all the other little side products. 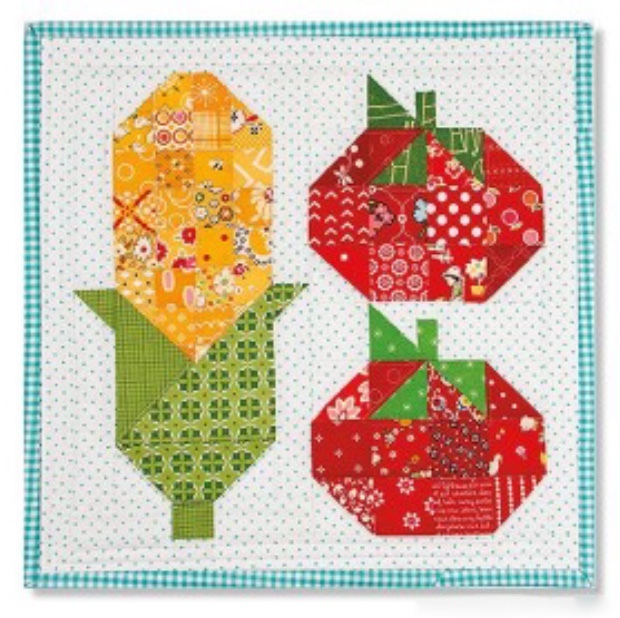 In addition I just downloaded the Corn & Tomatoes block. 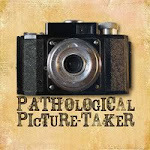 Any chance we could get a cow or cow head? 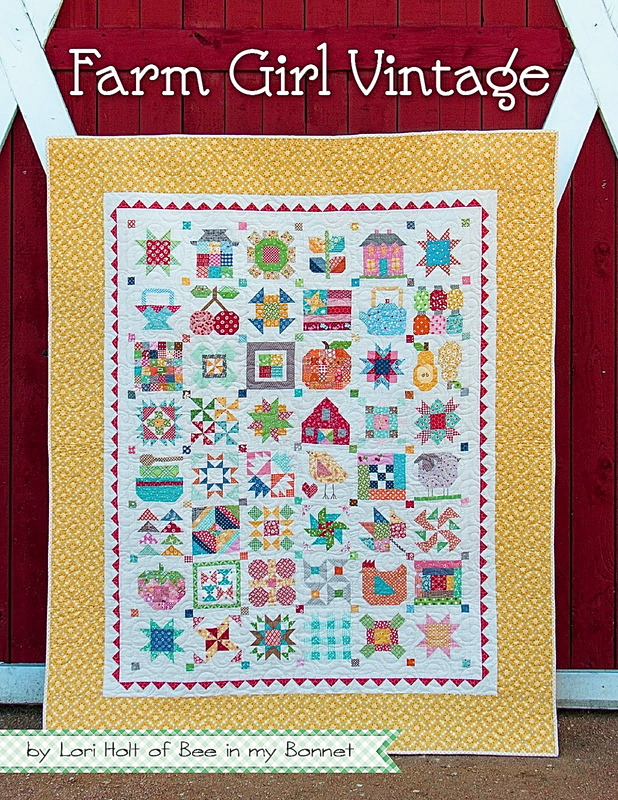 (I shudder to think of piecing an udder!) Thanks so much, Lori, for making my quilt piecing an enjoyable process.